Fresh off an impressive Rookie season, this larger-than-life Big Brother alum and single mom is back with hopes of securing a check for her four-year-old daughter, who she cites as her biggest motivational push. 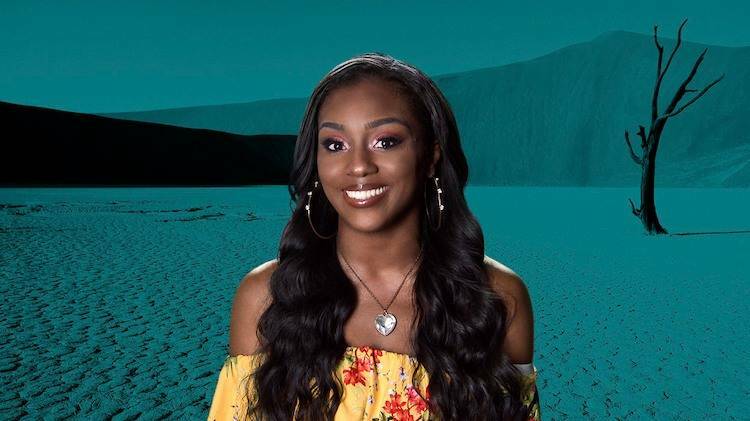 On Final Reckoning, Da’Vonne utilized an under-the-radar strategy but did not hesitate to stand up for herself against anyone who threatened or mistreated her. Coming into this season, she will again look to her reputation as a master schemer to stay afloat and make it to the end. Now this is how a pic is done! Absolutely stunning! Legend ready to carry the show on her back with help from Trillmanda, Queen Kam, Wes & the rookies. Others should take notes on how to show up and slay w/ a weave. She’s gorgeous.